We have risen from the ashes. It is our feeling that there are two places to dine where you can be relaxed and comfortable in a heartwarming atmosphere. 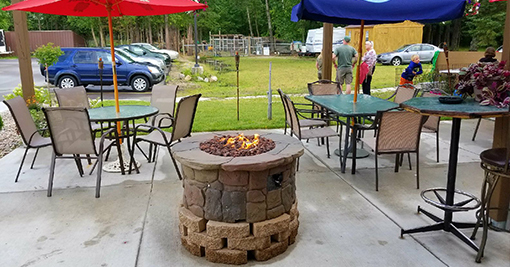 The Torchlite in Shawano is an excellent restaurant offering dining for the entire family and offers a large menu of fantastic meals to choose from. 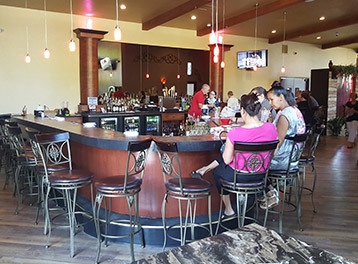 Torchlite also offers a full service bar, private parties, and full menu takeout. Stop by for our tremendous Happy Hour from 4 - 6 pm seven days a week where we serve great drink specials. We are the only restaurant in Wisconsin where the bartenders and wait staff wear sequined vests! For that next big event, try our catering service for any occasion. 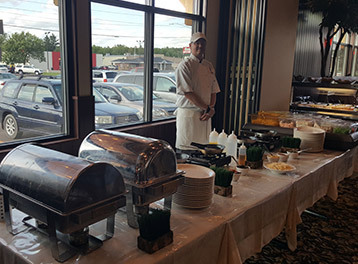 From receptions and anniversaries to business meetings and birthday parties, Anello's Catering can handle your next event. 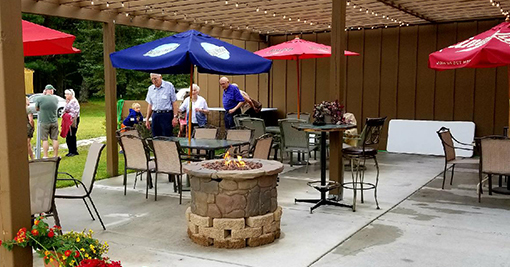 "Anello's Torch Lite is the BEST Restaurant and Dining West of Green Bay in Shawano, WI." 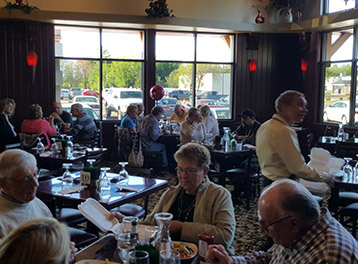 We are open seven days a week and we feature over 52 items on our menu.